The Panama Canal is often referred to as the eighth wonder of the world and this title is quite fitting for such an immense and incredible engineering marvel. Any who have travelled the canal and experienced its rich history will tell you that it is a must-see destination. Many have a greater appreciation for the structure after experiencing it first-hand. There are many options for experiencing the Panama Canal in all its glory, but the most popular options are to go on one of the numerous cruises, which will take you from one end of the canal to the other. The Panama Canal was built as a means to shorten the trip from one coast to the other. Completion of the canal lessened the trip from New York to San Francisco by an incredible 8000 miles. Today more than 13,000 ships sail through the canal’s locks each year. What makes the construction of this project so amazing is the sheer size of the task. There were sometimes 50,000 workers at once, carving through 51 miles of dirt and hard granite. 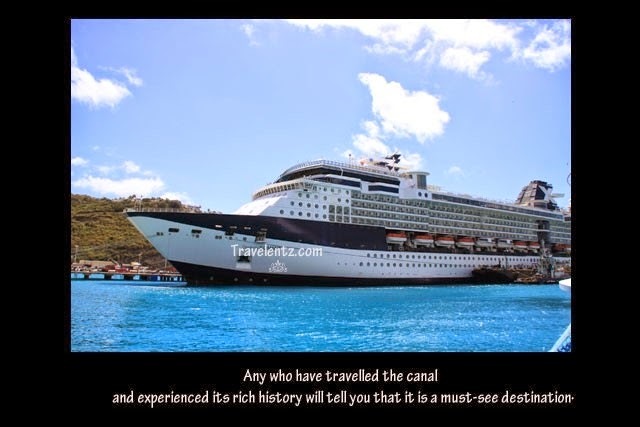 Cruises allow the traveller to see the canal in its entirety. You will also experience the locks, which fill with water from Gatun Lake, using gravity. The trips through the canal are often quite long. In all, six locks work to lift the boat a total of 85 feet. If the history and mechanics of it all does not interest you, do not worry – there is still a lot to do. These cruises have many ports of call and because the canal allows the boat to pass through, the ports are often on both coasts. Some popular stops along the way are the Mexican Riviera as well as ports in Central America and the Caribbean. The ports allow tourists to get off the boat and stretch their legs while taking in the beauty and history of the port towns. Along the way, there are many adventures to be had, and guided tours can be booked in advance in order to experience all that these ports have to offer. 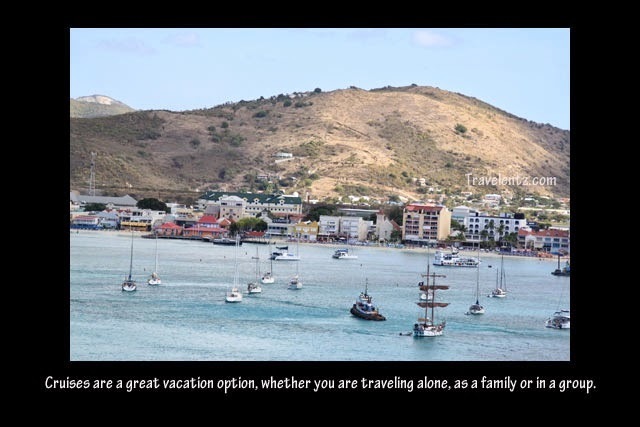 Cruises are a great vacation option, whether you are traveling alone, as a family or in a group. Aboard the ship, there is a vast array of food and dining options as well as activities. It is guaranteed that you will find an activity that you enjoy. Although some people feel that cruises are an expensive travel option, which is not always the case. Reputable cruise lines often have last minute deals, which are heavily discounted in order to fill the boat. So, if you are considering where to travel on your next vacation, why not go on a cruise through the Panama Canal. The experience will definitely be educational and enriching. Not to mention one that you will not soon forget.